When Queensryche’s catalog was remastered in 2003, the project received a lot of backlash for falling prey to the “loudness war”—a trend of raising the audio levels in a music recording so that the sound distorts when it is played at a higher volume. Since then, to the dismay of fans, every re-packaged version of a Queensryche album has used these "redlined" remastered recordings. But after 15 years, some progress has finally been made with a new vinyl pressing of Empire by Friday Music. Released on August 24, this latest edition of Empire is presented as double LP set on 180-gram vinyl, featuring a gatefold cover. According to Friday Music's description of the release, this limited anniversary version of Queensrÿche’s most popular album was remastered directly from Capitol Records’ tapes by Joe Reagoso. On first listen, the “warmth” and dynamic range of the original recording has returned, which should please both Queensryche fans and audiophiles alike. From the first notes of "Best I Can," the song remains undistorted and crystal clear – a great sign. The record really comes to life on side two of the first LP with "Della Brown," however. As the pace slows down, the band's playing ability shines through, and the remaster does its job, enabling the listener to hear all the nuance of the guitar solos, drum fills, and bass lines at a modern volume level with impeccable clarity. The same holds true for the vocals of Geoff Tate and Chris DeGarmo. They are louder, but not washed out when heard at extreme volume. 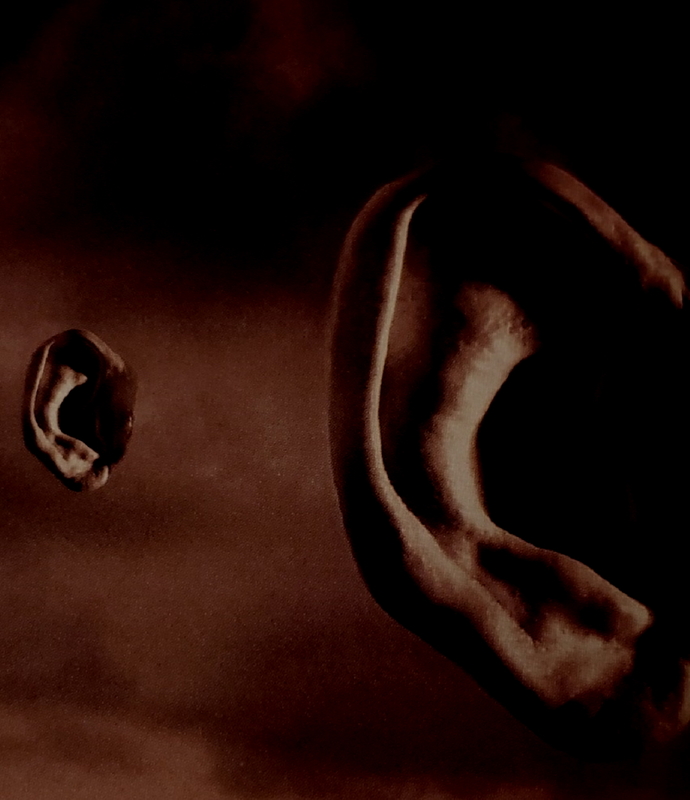 It was particularly noticeable on the chorus of "Hand on Heart," and throughout the epic closer, "Anybody Listening?" Unlike the 2003 remastered version of Empire that Capitol released, Reagoso's remaster takes great care to be respectful to the highly praised engineering and mixing work of James "Jimbo" Barton. Where the new pressing lacks is in its visuals. For example, the cover art now features a purple hue to the box around the "M" in the album title, as opposed to the original blue. In addition, while the original 1990 double LP set featured moody individual band photos on one of the record sleeves, the new pressing's gatefold cover features those same images in the background, behind the lyrics, in a muted shade of green. It makes the pictures difficult to see, and in this writer's opinion, fails to capture the atmosphere of Empire like the original presentation did. On the subject of record sleeves, upon first taking out the new LPs, the paper sleeves began to rip at both sides, despite gentle handling. It's a nitpick, but for the price ($40+), and "audiophile" quality, they could have selected sturdier material (like the aforementioned original has). Thankfully, the original credits and lyrics are faithfully reproduced at a font size comfortable to read, with small additions made to denote Reagoso's work on the project. Admittedly, it's difficult to review a remastered version of a record that most readers are already intimately familiar with. 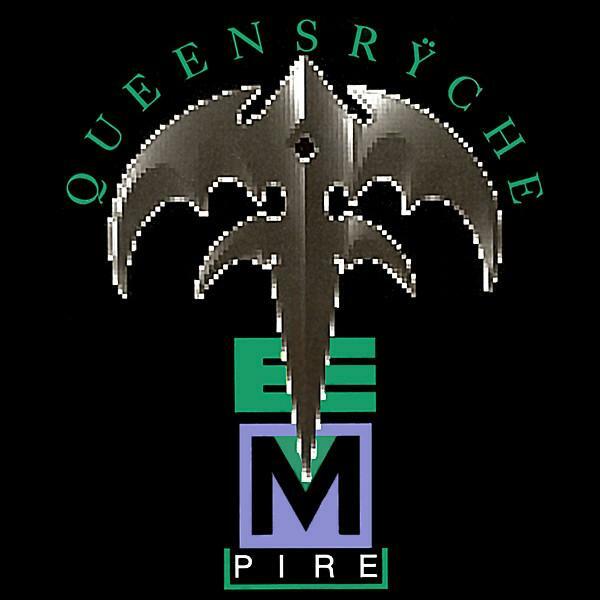 But if you're in the market to pick up Queensrÿche's Empire on vinyl, Friday Music has produced the definitive one to own, particularly if you missed out in the early 1990s.